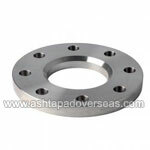 Our ASTM B564 Inconel 601 flanges, collars and rings are forged or seamless rolled. 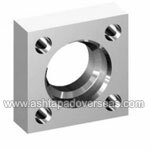 The manufacturing process includes an adequate heat treatment and the examination of technological and mechanical properties. 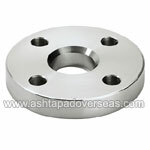 The final finishing happens on appropriate CNC machines, as well as on conventional lathe, depending on the size. 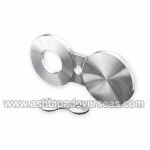 The screw holes are generally drilled to ensure a flat surface for srews. 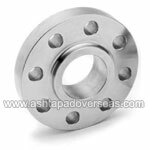 A ASTM B564 Inconel 601 Flange, a collar or a seamless ring is produced to order by the corresponding flange standards DIN, EN, ANSI, GOST, JIS and other international norms and standards or according to customer specifications. 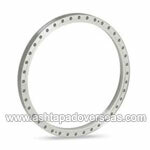 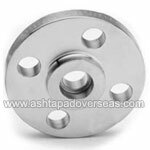 Ashtapad Overseas is a specialized manufacturer in the production of ASTM B564 Inconel 601 flanges with customized dimensions as per our customer drawing. 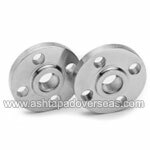 Especially in the area of lapped (loose) flanges (DIN 2641/2642 / EN1092-1 Typ 02), flanges for soldering or welding (plate / plain flange) (DIN 2573/2576 / EN1092-1 Typ 01) and blind flanges (DIN 2527 / EN1092-1 Typ 05) price reductions could be realized by using reduced – but the demands sufficient – blade thicknesses instead of the standard. 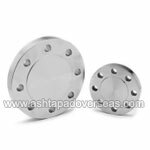 We manufacture ASTM B564 Inconel 601 flanges dimensions according to the complete standards range from DN10 up to DN2400, respectively 1/8” up to 60”. 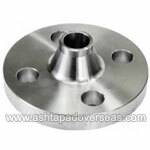 All other dimensions beyond this range on request. 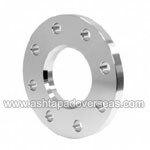 Looking for ASTM B564 Inconel 601 Flanges, A105 Carbon Steel Flanges, Certified ASTM B564 Inconel 601 Flange, MS Flanges, Stainless Steel Flanges Manufacturer in India? 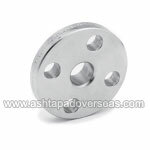 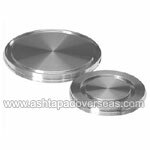 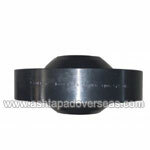 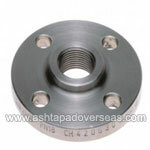 Contact Ashtapad Overseas for Quick Delivery & Best Price! 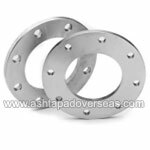 Specialized manufacturer of ASTM B564 Inconel 601 Blind Flanges, ASTM B564 Inconel 601 Table Flanges, ASTM B564 Inconel 601 Weld Neck Flanges, ASTM B564 Inconel 601 Threaded Flanges, ASTM B564 Inconel 601 Slip-On Flanges, ASTM B564 Inconel 601 Socketweld Flanges, ASTM B564 Inconel 601 Plate Flanges, ASTM B564 Inconel 601 Lap Joint Flanges, ASTM B564 Inconel 601 Loose Flanges, and ASTM B564 Inconel 601 Orifice Flanges. 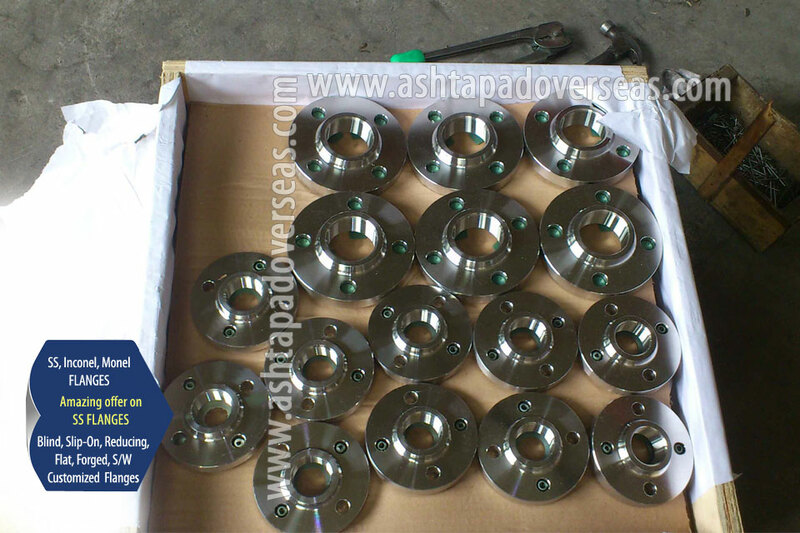 ASTM B564 Inconel 601 AS 4087 Water Flanges are available in class 150, 300, 600, 900, 1500 and 2500. 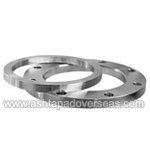 ASTM B564 Inconel 601 Lap Joint Flanges ½ "- 24" LJ 300lb 6 "
ASTM B564 Inconel 601 Socket Welding Flanges ½ "- 3" SW 300lb 6 "
Manufacturer, supplier & distributor of high integrity ASTM B564 Inconel 601 Flanges , producing high quality ANSI B16.9, MSS-SP-43 Flanges . 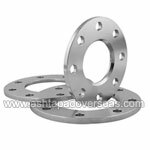 All our Special Steel Flanges conform to relevant material and dimensional specifications and can be supplied complete with material certificates to EN 10204 3.1. 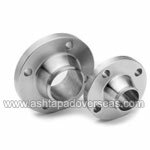 Presenting India’s widest inventory of ASTM B564 Inconel 601 Flanges, readily available in all sizes & mostly used for extremely high pressure services. 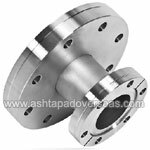 ASTM B564 Inconel 601 Flanges are widely used in various industries including petrochemical, oil and gas, power generation, bulk liquid transportation, chemicals, pharmaceuticals, pulp and paper manufacturing, textiles and others. 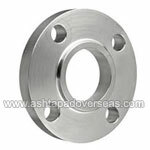 All our ASTM B564 Inconel 601 Flange are manufactured in accordance with international standards. 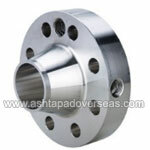 ASTM B564 Inconel 601 Pipe Flange are packaged to ensure that there is no damage during transit. 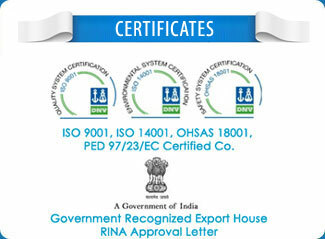 In case of exports, standard export packaging is done in wooden cases. 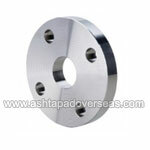 All ASTM B564 Inconel 601 Flanges are marked with Grade, Lot No, Size, Degree and our trade mark. 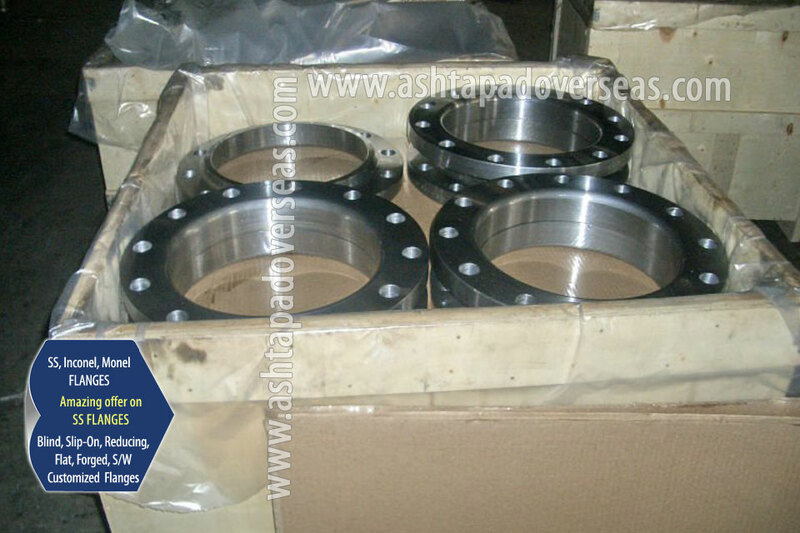 On special requests we can also, make custom marking on ASTM B564 Inconel 601 Flanges. 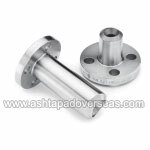 ASTM B564 Inconel 601 is formulated essentially from nickel, chromium and iron for the aspiration of engineering material for operations that require resistance to heat and corrosion. 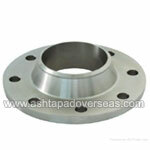 The magnificent attribute of the alloy is the safeguard to high temperature oxidation and to aqueous corrosion. 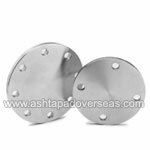 The alloy has exceptional high temperature durability and maintains its ductility after continued usage. 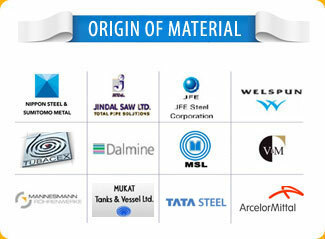 The alloy acquires hardness and strength particularly by cold works. 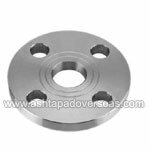 The mechanical properties of the alloy synthesizes high strength and weldability, and easily blends with welding products and processes. 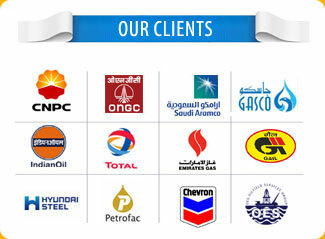 We have our sales executive in Indonesia, Singapore, Malaysia, Saudi Arabia, KSA, Iran, UAE, Qatar, South Africa, UK, USA, Mexico, Thailand, Kuwait, Belgium, Cyprus, Angola, Taiwan, Austria, Chile, India, China, Canada, Bangladesh, Oman, Israel, Myanmar (Burma), Zambia, South Korea, Japan, Turkey, Egypt, Vietnam, Nigeria for detailed information about Alloy Steel Pipe Fittings & Flanges & quick delivery of ASTM B564 Inconel Flange globally.